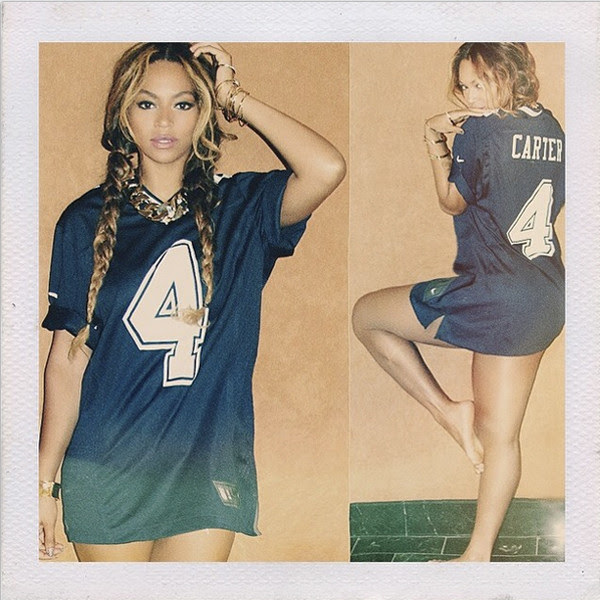 In one PANTLESS PIC, Beyonce proves she’s STILL Mrs. Carter! There’s Beyoncé…letting everyone know she’s STILL Mrs. Carter!! What side do you buy??? Divorce coming soon? Or Happy as Always??? Previous PostPrevious WHY does Kanye fear that North could get ELECTROCUTED?! Find out. Next PostNext Kourtney Kardashian & Scott Disick were ROBBED!